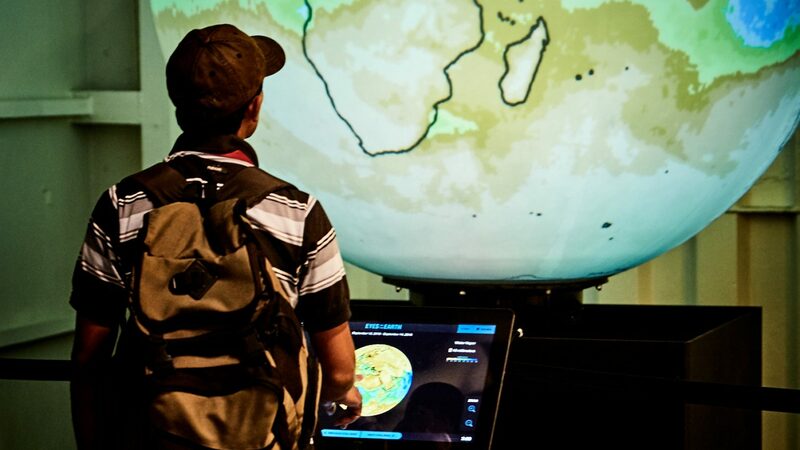 The Intrepid Sea, Air & Space Museum recently launched two exhibits powered by Elumenati technologies. 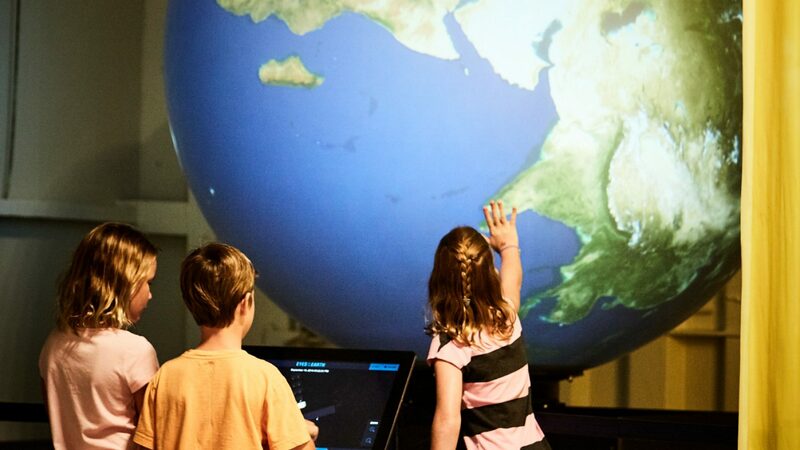 The museum uses its GeoDome Theater to promote the understanding of history, science and service. 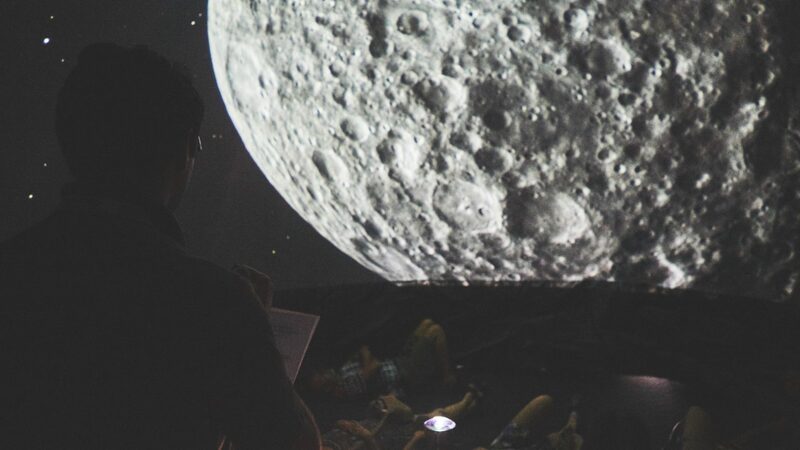 Its first live planetarium show, Giant Leaps: Exploration in the Space Age, follows the story of space exploration. 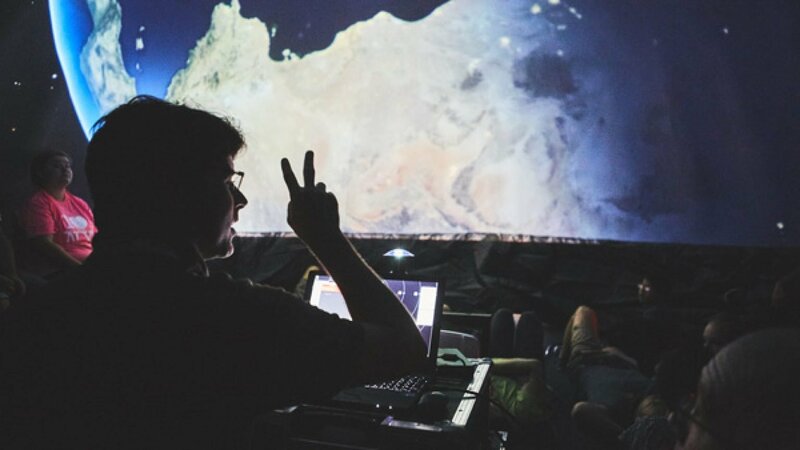 The show highlights the early Space Race missions recovered by the aircraft carrier Intrepid and Neil Armstrong’s visit to the moon, as well as missions to Mars and places we can only dream of visiting—for now. 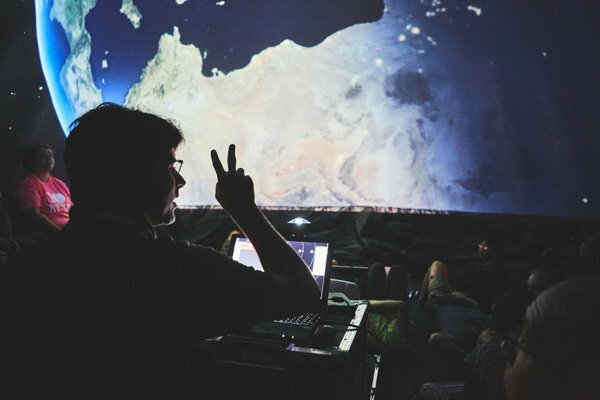 The 6.5m Theater is lit by an OmniFocus 30210 projection system, 1920×1200 at 6,000 lumens – and its open design allows all visitors to experience the wonders of the universe, regardless of mobility issues. 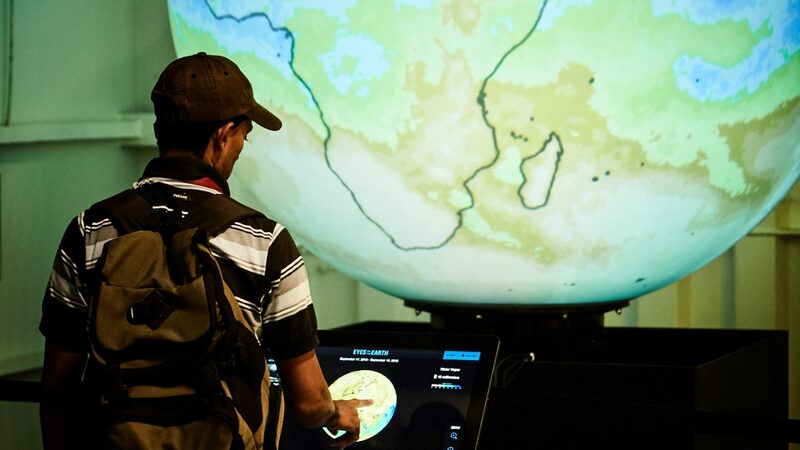 The Uniview interactive data visualization platform gives museum educators the flexibility to show Earth from the perspective of early and current space explorers and to look deep into the universe, probing its expanse and history. 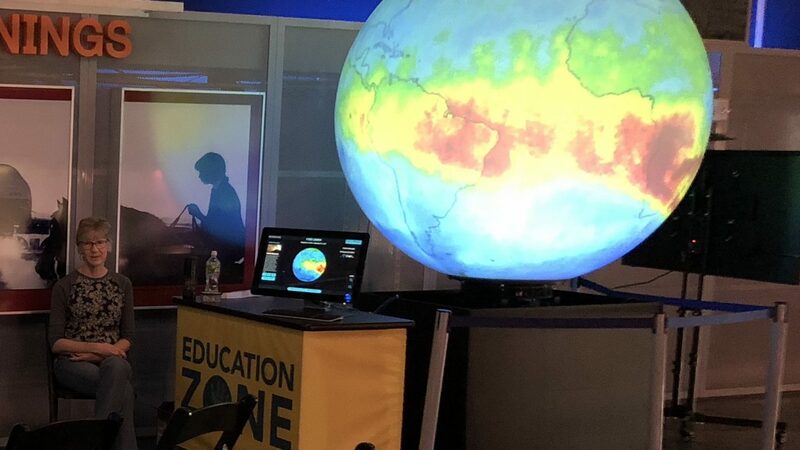 Using the intuitive and customizable controls, educators can adjust the experience to the interests of each audience. 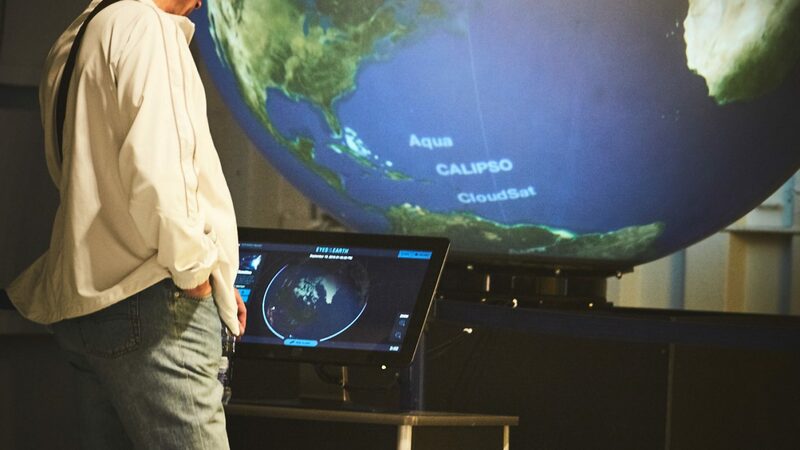 The Intrepid Museum’s GeoDome also features The Elumenati’s complete suite of dome content software, including WorldViewer and NASA JPL’s Eyes platforms. 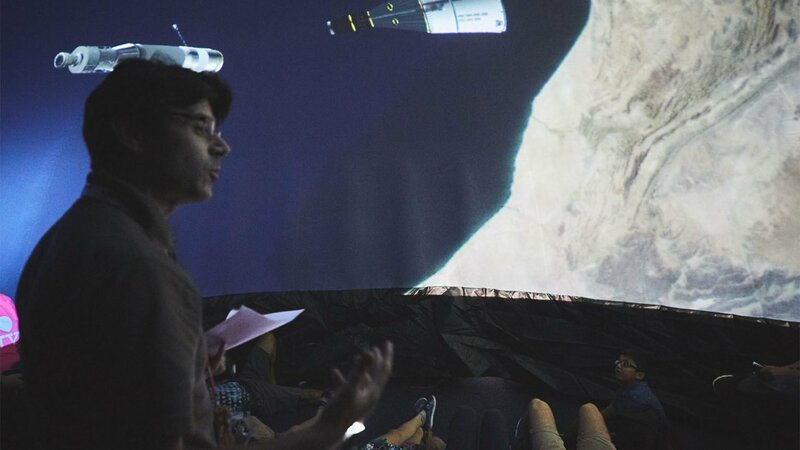 The Intrepid Museum is also home to a six-foot video globe, an older Magic Planet recently upgraded with an OmniFocus projection system. The sphere now features a dual-projector OmniFocus system – at 12,000 lumens, it’s bright enough to see from across the museum. 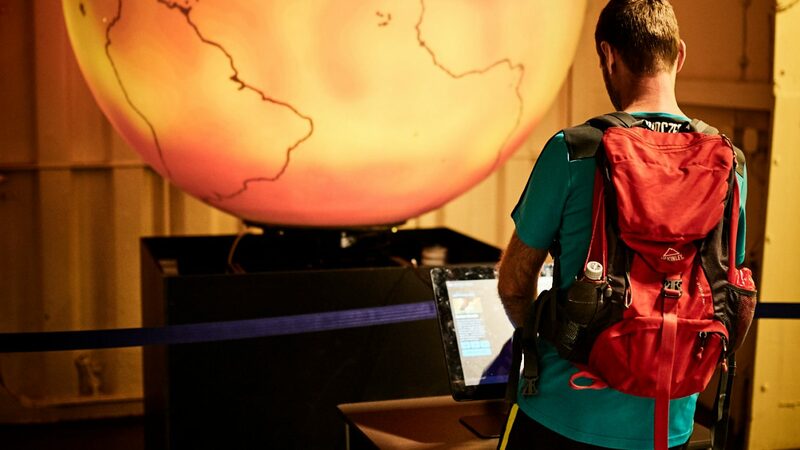 The content delivered by NASA’s Eyes software ensures that when visitors do make their way to the exhibit, their experience is as enriching as it is vibrant.